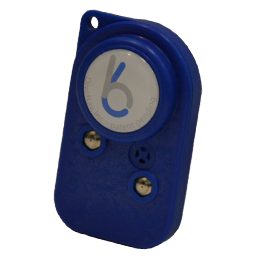 The COSMIQ Dive Companion from Deepblu is the hardware component of a system that allows divers to continue their diving experience after completing a dive. COSMIQ goes beyond the essential functions of a dive computer. With the click of a button, it syncs with the Deepblu Mobile App allowing divers to effortlessly create a digital dive log. COSMIQ is constantly improving itself by adding new features and functions– wirelessly. All COSMIQ users enjoy periodic over-the-air (OTA) firmware upgrades free of cost. This ensures that you are always up to date with the latest added features. Save time and money. Avoid the hassle of manual upgrades. Any time your smartphone and COSMIQ are synced, the Deepblu App automatically checks for available upgrades and they take only 10 minutes to download. This is a great computer at an unbelievable price - Only $299.00 Click HERE to go to the manufacturer's web site in a new window. COSMIQ’S 2.2 inch high contrast, pixel-less LCD screen is bright, colorful and easy to read no matter the visibility. COSMIQ’S lithium-ion battery is rechargeable using a standard USB charger. Recharge the battery anytime, anywhere. COSMIQ connects wirelessly to the Deepblu app allowing divers to upload their dive data directly to their smartphone so they can create digital dive logs. Deepblu’s digital dive logs breathe new life into the old-fashioned dive logbook by reimagining them to better reflect today’s technological world. They are visually appealing, interactive and shareable. You can believe your air is safe or you can analyze it and actually know for sure. Dual-gas O2 and CO analyzer and datalogger. Includes Oxygen sensor and Carbon Monoxide sensor. Includes carrying case and BC low pressure inflator adapter. Can be used in conjunction with a smartphone or as a stand-alone unit. CO calibration and downloading of logs require use of smartphone. Use Nitroxbuddy to analyze tanks and log results on a smartphone. Nitroxbuddy works with smartphones supporting Bluetooth 4.0 low energy technology. Check our website for list of supported smartphones. Wireless data logger for the connected scuba diver. Fastest way for you to log and share dives. Recover dive profile of previous dives and plan next dive. 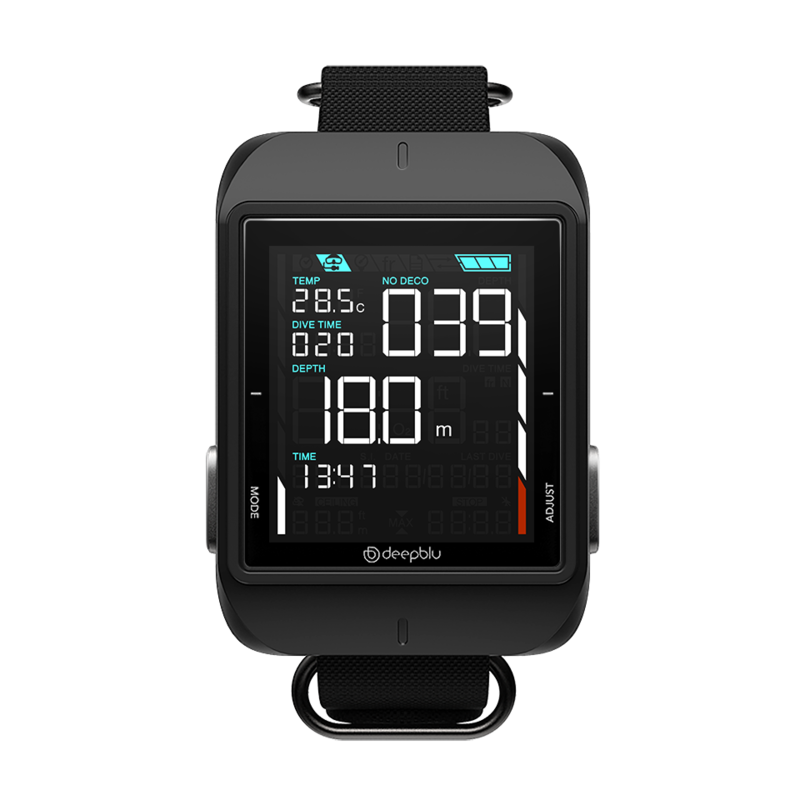 Includes a powerfull dive analyzer compatible with divePAL. bluebuddy works with smartphones supporting Bluetooth 4.0 low energy technology. Check our website for list of supported devices. Save logs online using our cloud based divePAL system. Free video tutorial included in the My bluebuddy App and free online class on Dive Computer Training. To order, simply email scott@pascubasupply.com or call 814-422-5383. I have only done in-person sales in the past but I am working on online ordering as I am currently expanding to carry a large variety of new equipment.